Beauty and fragrance have always affected the human senses. Flowers draw us with their color and scent. It was only a matter of time before it was necessary to also taste them. Curiosity and creativity ran rampant in our ancestors and birthed the use of flowers as food. Past cooks also thought of the medicinal benefits as well as the culinary ones when using flowers in food preparation. Edible flowers are still eaten worldwide, but the focus today is more aesthetic. In ancient times, edible flower seeds were transported like fine spices. It is not always easy to verify their origin. The carnation (Dianthus) was originally from Africa. It was brought to Europe and became a favorite among the French. Many still grow them for their scent but do not realize that the petals are edible. 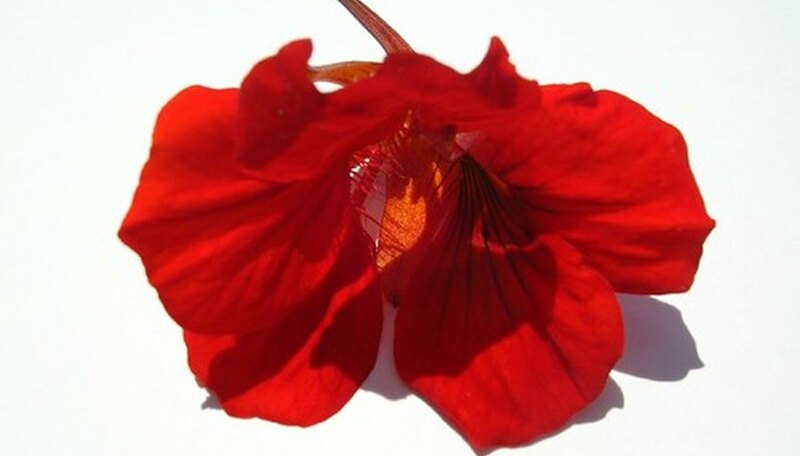 The nasturtium (Tropaeolum) is native to South and Central America. The pot marigold (Calendula) is a native of Europe. Some edible flowers, such as the violet (Viola) and bee balm (Monarda), have different species found in various parts of Europe and North America. Most culinary herbs with edible flowers are from Mediterranean regions. Flowers have been included in food as far back as we have records. Ancient Greek, Roman and Chinese herbalists recorded medicinal and culinary uses for flowers. The early Incas, Aztecs and Hindus included flowers in their most important rituals. 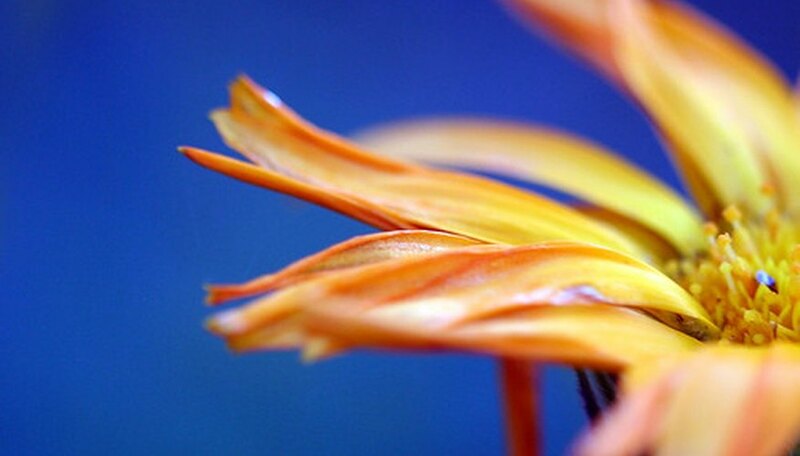 Nearly every early civilization recognized calendula, whose petals were served as food and piled on alters. Information also is available on the use of edible flowers from the medieval and Victorian periods. The Romans recognized calendula blooming on the first day of the month, so they named it accordingly. The valued petals of saffron (Crocus sativus) were preserved for medicinal uses, so calendula was used to infuse a similar golden color in cooked dishes. Calendula was commonly referred to as "pot marigold" by medieval monks, who used it in their cooking pots. The monks also named the wild pansy (Viola tricolor). These little purple and yellow flowers are the parents of the larger modern hybrid pansy. Bee balm (Monarda didyma) is very popular with bees but also was used as a poultice for bee stings. Early carnations were called "pinks" by the Victorians. The species were pink in color but they also had ruffled petals that looked as if they were cut with pinking shears. 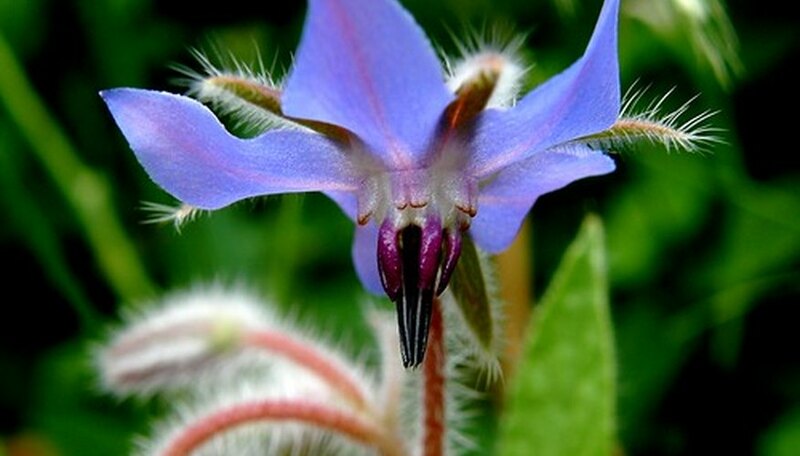 There are similarities among edible flowers that likely helped our ancestors decide on their safety. The majority of edible flowers are also butterfly staples, as the larvae eat the petals as a major food source. If they had contained dangerous compounds, the larvae would have likely succumbed. Our ancestors also knew that the flowers of culinary herbs like sage, lavender and oregano contained lower levels of the same constituents as the foliage. Their brave experimentation allows us to eat these edible flowers today without concern. Unfortunately, the poisons present in such flowers as monkshood (Aconite) were discovered in the same manner. Historically, flower petals were eaten most often fresh in salads or as garnishes. The petals of carnation, bee balm, borage, sage, violet, nasturtium, daylily and calendula were commonly eaten. They were thought to be cleansing for the body as well as attractive. It was common to dry the petals and include them in tea blends. Popular tea flowers were hibiscus, rose, jasmine and bee balm. Bee balm was used as a tea substitute when black tea became unavailable during the Boston Tea Party in 1773. 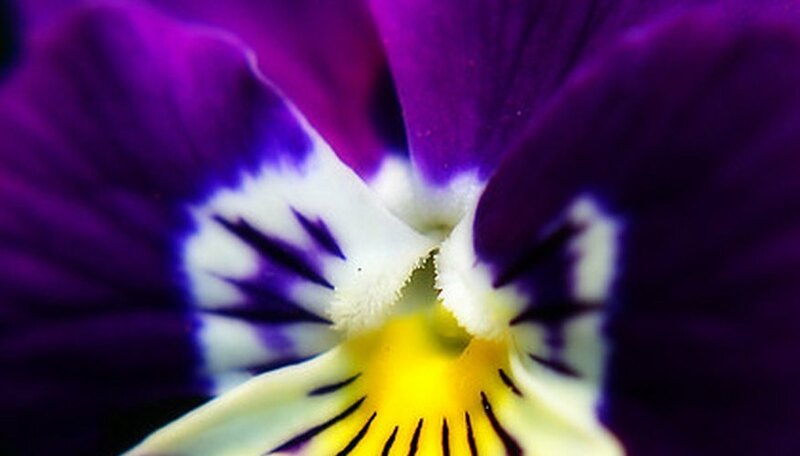 To preserve violets, medieval monks would make a sweet syrup from the petals. The Victorians, who associated edible flowers with elegance, candied the flowers of violet and borage to decorate cakes and desserts.